Ready for Nokia 7 Global Launch? Announced in October, HMD Global intends to launch the Nokia 7 globally in early 2018. According to the latest reports the Nokia 7 global launch may happen along with the Nokia 9 and Nokia 6 2018, which are expected to come in January 2018. The Nokia 7 is a Mid-tier smartphone with a 5.2-inch FHD IPS display, huge chin but slim design. 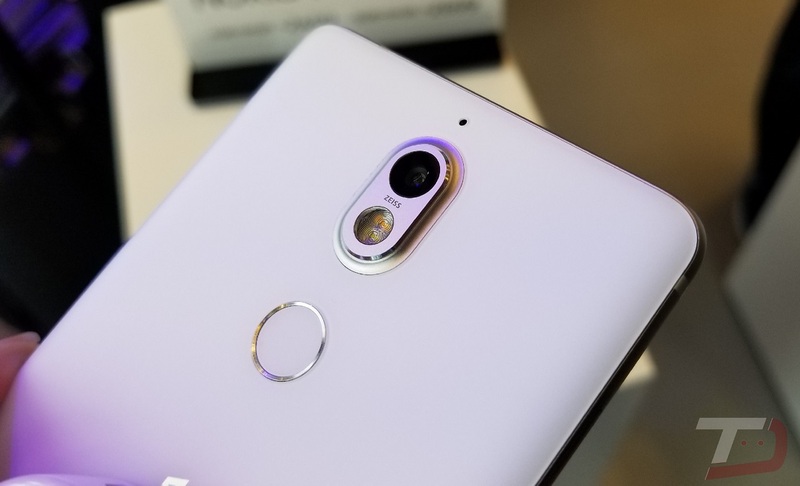 It is powered by the Snapdragon 630 SoC, 4/6GB of RAM, and 64/128GB of internal storage. The phone comes with Splashproof (IP54) ratings, and includes USB Type-C port, Bluetooth 5.0, and NFC. The phone runs Android 7.1.1 Nougat. The Nokia 7 comes in Black and White color options. The device packs a 3000mAh battery with quick charge support. The entire package is offered at a starting price of 2499 Yuan ($377) in China. Stay tuned to our Facebook and Twitter page to get the first News.